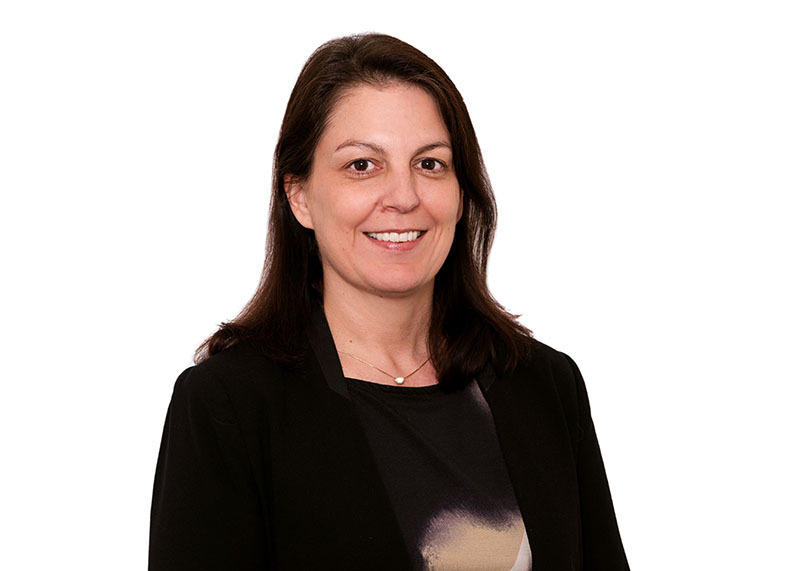 Simone has over twenty years’ experience in Procurement, IT Service Delivery and Operational Management. She is a results driven professional with experience managing multi-disciplinary teams across IT, HR, Finance, Recruitment and Sales. With a passion for leadership development, Simone even admits to enjoying contracts administration and governance. Simone has excellent communication and analytical skills, and is a supportive and cooperative team player with proven ability to work under pressure to tight deadlines whilst maintaining a sense of humour.